Just outside the trendy hustle and bustle of Downtown Laguna Beach is the friendly Coyote Grill. We are a very casual "locals" spot and have been serving breakfast, lunch, and dinner daily since 1989. 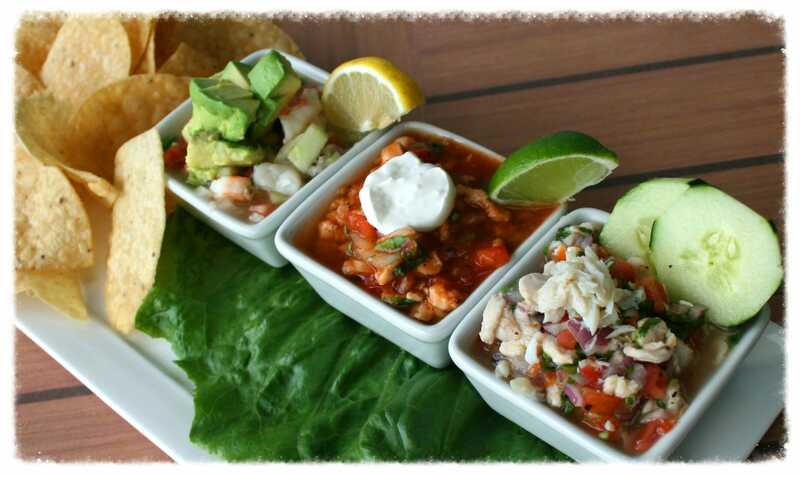 We offer addictive Baja-Style Mexican food in Laguna Beach with a Catalina View. Our food is prepared fresh by hand everyday. We are not only popular on weekends for breakfast and the local Puerto Nuevo Lobster, depending on who you talk to it may be our view, our Happy Hour that is served every day, or our fun atmosphere. Coyote Grill was once a modest little shack opened by Kim Bryant. He worked countless hours in the kitchen for years cooking food from the place that he loved visiting, Baja Mexico. After many renovations and building a great loyal staff, it is now known for its tranquil views, addictive Baja-Style Mexican food, and satisfying margaritas & spicy bloody marys that will cure any hangover. Our food is prepared fresh by hand everyday. Many of our customers enjoy our homemade margaritas and grilled fish tacos on the patio by day while enjoying the ocean view. By night, feast on the fresh local lobster dinner by the fireplace. Our friendly bartenders start Happy Hour everyday from 3-6:30pm. 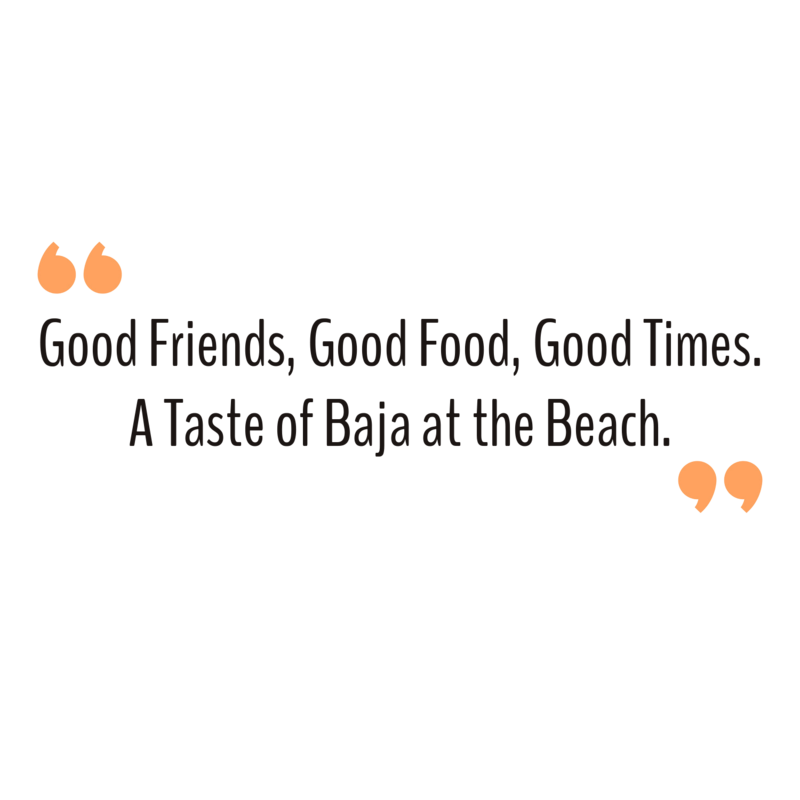 Come take a breather, relax in the sun or party with us in the palapa bar. Coyote Grill has been recognized on Rachel Ray's" $40 a Day" from the Food Network, "Top 10 Best Snacks on the Beach" from the Travel Channel, Best Bloody Mary by the OC Register, Best Margaritas and Burritos in Laguna Beach Magazine, nominated as the Best Mexican Restaurant by the Golden Foodie Awards and Best Fish Tacos by OC Weekly.